Chances are that if your computer runs Windows 10 then you have had a major update in the last few weeks. 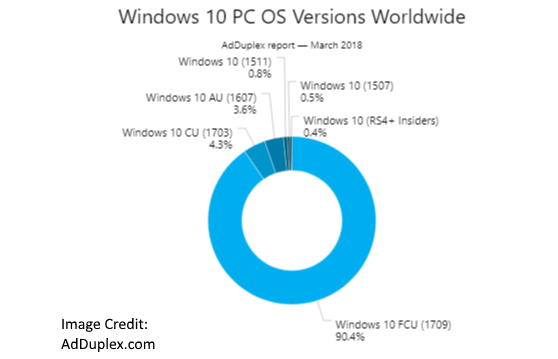 According to AdDuplex, over 50% of Windows 10 devices have received the 1803 update worldwide, which is significantly faster than the major fall update took. Based on anecdotal and professionally documented information, it is also more likely that you would have had some problems after this update which does not appear to be as “issue-free” as the major update that came out last fall. 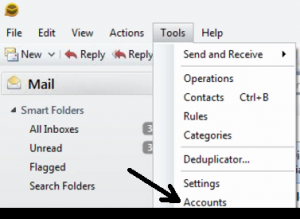 Not all of the issues are errors, but some are simply changes that may cause difficulty or a learning curve for some users such as the first one in the list regarding the removal of the Homegroup feature. Additionally, listed below are some of the known issues people have experienced. If you are experiencing problems after the update but you are still able to use your computer, check frequently for updates that may come available that will hopefully address some of those problems. If you have problems that cannot wait for an update and you need help resolving them please schedule an appointment. Just in time for the release of the Windows 10 Spring Creators update, Microsoft announced that 90 percent of the computers running Windows 10 have been updated with the Fall Creators update that was released in the fall of 2017. AdDuplex.com compiled the Windows 10 data into some interesting graphs. In addition to the graph used in this post, you can visit their page to see the Windows 10 Fall Creators update manufacturer breakdown, the deployment timeline and more. No other update has been deployed so rapidly, but since updates are not really optional it makes sense. Having so many users updated to the latest version helps with security issues and benefits the Windows 10 community of users over all. The more users there are on a version, the more that version get “tested” which flushes out bugs that need to be addressed. Look for the Spring Creators update to roll out next month which will hopefully address some those aforementioned issues. There are times when even The Computer Monkey needs computer support. I began using Microsoft 365 Business last year and it has been one of the best decisions I have made for improved productivity and work flow. 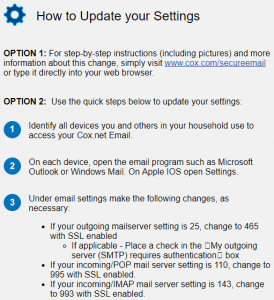 The integration with an existing website domain for email can be a little complicated especially if you are not that familiar with MX records and behind-the-scenes website functions — of which I know a lot more than the average bear, but that’s about it. There have been a few times that I have had to contact Microsoft 365 Business Admin support and the service has been outstanding. The process to submit a request for them to call me is simple and well integrated with the product. 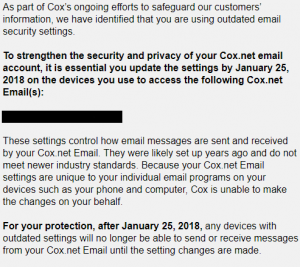 I was even able to upload screenshots or other documentation of the issue so that they had clear information about the problem before they called me back, typically within a few minutes. 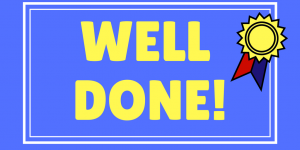 The support people I spoke with were very knowledgeable and were able to resolve my issue quickly and completely. I often have to work with support staff on behalf of my customers if it is an issue that must involve a manufacturer due to warranty etc. One of my pet peeves is when I submit detailed information in an email or chat window and the response that comes back makes it very clear that they have not really read the information I have given (after the obligatory auto-response that they received my email and will respond within 24 hours). With Microsoft 365 Business Admin support that annoying experience has not occurred. The Computer Monkey is not a big enough fish to be a reseller for Microsoft so this post is not self serving. I make it a practice to provide and extol excellent service and Microsoft definitely gets it right here. 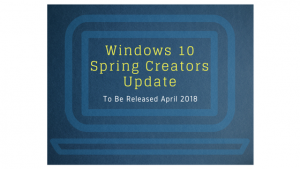 Microsoft has announced the release of the Windows 10 Spring Creators Update which will be rolled out to Windows 10 users next month. The version number of the April 2018 update is 1803. 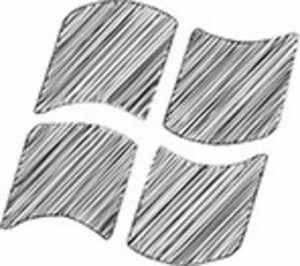 The update will take several weeks to reach all Windows 10 customers. You will probably notice once your computer has been updated, but if you want to see what version of Windows 10 you are using, right click the start button, then System >About and scroll down to the bottom of the screen to see your Windows Specifications. With Windows 10, you can postpone an update so that the update happens at a time that is convenient for you, but you cannot postpone it indefinitely. Eventually your computer will update. Most computers will update without any issues, but some will experience a problem after an update. 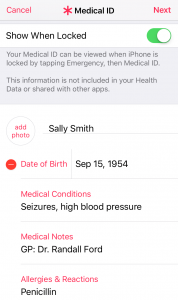 It is important to have a good backup of all of your data at all times but especially before a major update like this one, just in case something goes wrong. If your computer fails to complete the update successfully, you can always schedule an appointment with The Computer Monkey for help. Hard Drive: People are often impressed by the size of the hard drive. The truth is, the worst computer on the market might have a 2 terabyte hard drive. The hard drive is the physical disk that stores your programs and data files, so when evaluating the hard drive you do need to choose one that is large enough to meet your needs, but bigger is certainly not better. The only people that need a 1 or 2 TB hard drive are those who are storing a vast number of large files like photos and videos. A 500 gigabyte (GB) hard drive is more than enough for most users. A solid state hard drive is different from traditional SATA drives because there is no spinning disk so they cannot “crash” like a traditional hard drive, but like any computer component they can still fail. The major benefit to an SSD is speed, but with that benefit comes a higher price tag. RAM: RAM is the Random Access Memory. Very simply put, it holds the temporary calculations as the processor (“brain”) works. You typically would not evaluate a computer on the brand and type of RAM used in it unless you were building one yourself, but you should consider how much RAM it has. According the Microsoft, the minimum requirement to run Windows 10 on the most common (64 bit) computers today is 2 GB (gigabytes). The key word there, being MINIMUM. I do not recommend less than 8 GB for a Windows 10 computer. Processor: Even a large amount of RAM will not be of significant value if the processor stinks. Like referenced to previously, the processor is like the brain of the computer. 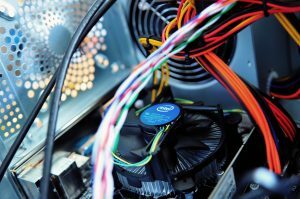 If you start narrowing down your search for a new computer by the processor you will be well on your way to making a good computer buying decision. Typically, if a computer has a higher-end processor, the other components are going to be good as well. When evaluating a processor you really need to consider the particular model, not just the type. The Intel i7 is a higher-end processor family, but even within all of that family of processors there are excellent ones and moderate ones. This page at Futuremark.com gives you a concise ranking of them where you can select “laptop” or “desktop” at the top to narrow it down further. I suggest that you print or bookmark that webpage in your phone so you can have it with you at the store. Seeing this type of ranking will give you a better understanding of why the laptop with the i7-7500U is $521 and the one with the i7-6700HQ is $999. The processor is the most important component to consider when purchasing a computer. Unfortunately, it is often the one that the average user overlooks. I hope that this information will help you wade through the selection of computers at the store or website where you shop. But if you still would like assistance purchasing a computer, please contact The Computer Monkey to schedule an appointment. One final tip is to not be intimidated by the salesperson in a computer store. Some are great and really knowledgeable. Others are not, but they like to sound like they are, or they have certain models or brands that they have been instructed to push. In my experience, the salespeople who try to intimidate you with their “vast knowledge” are the ones who know the least. The best ones will have a teacher’s heart and genuinely want to lead you to the purchase that is best for YOU. 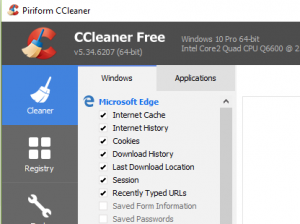 CCleaner Compromise – What Do You Need To Do If You Use CCleaner? A recent version of CCleaner, a favorite software to tidy up computers from those pesky temporary files, was infected with a backdoor hack that collected and transmitted information about the computer. 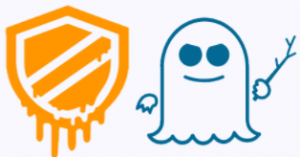 It is disturbing that CCleaner allowed such a breach but they have apologized and assured users that precautions have been taken to prevent such compromises in the future. 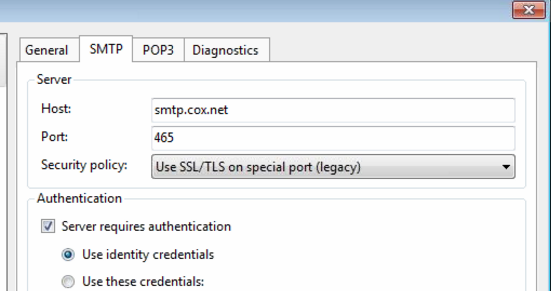 The affected version 5.33 was available for download between August 15, 2017 and September 12, 2017. Only computers running the 32-bit operating systems are believed to be compromised. Many of my customers run CCleaner, fortunately, many of them also run Malwarebytes. 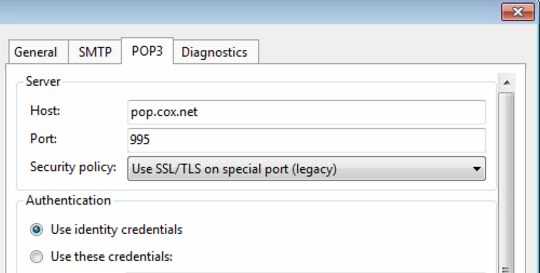 According to the their website Malwarebytes blocks the IP and domains related to this malware. 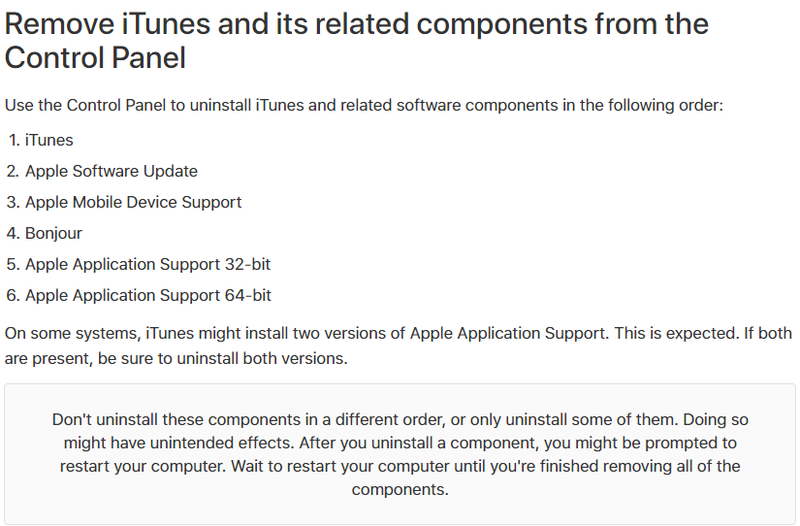 It will also remove the malicious installer if it resides on your computer. CCleaner users will want to take the following steps. If you have a version that says 5.33 then you want to uninstall it using Control Panel for Windows 7/8 or uninstall using Settings for Windows 10. Run Malwarebytes which can be downloaded here if you do not already have it and then download and run the installer for the latest version of CCleaner. Here is more detailed information from Malwarebytes about the infected version.